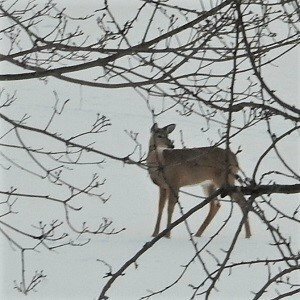 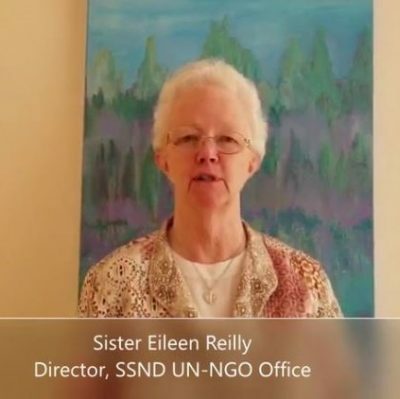 We pray for our sisters who died in February. 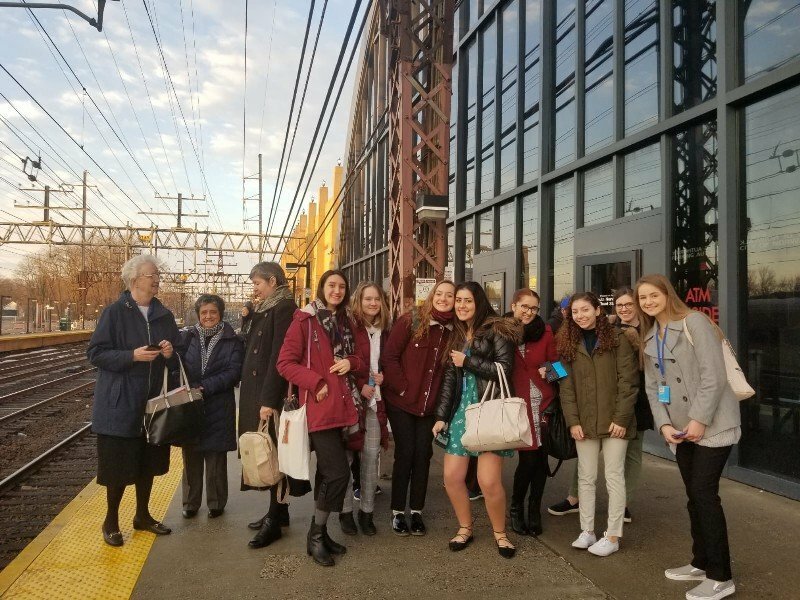 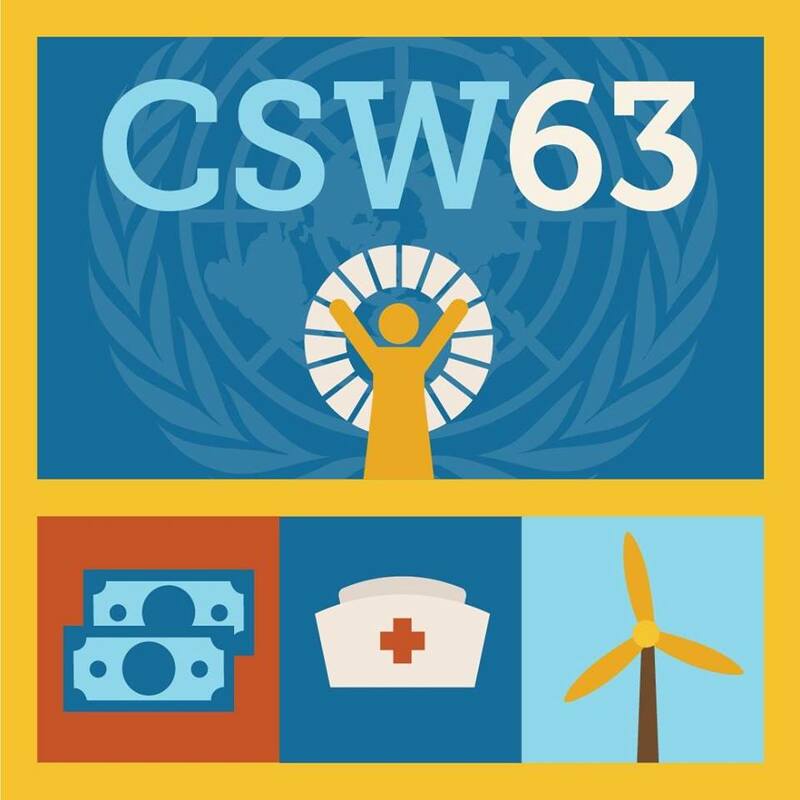 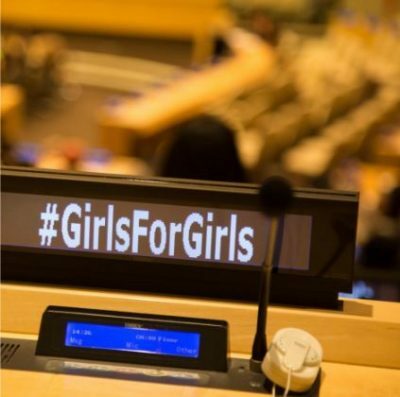 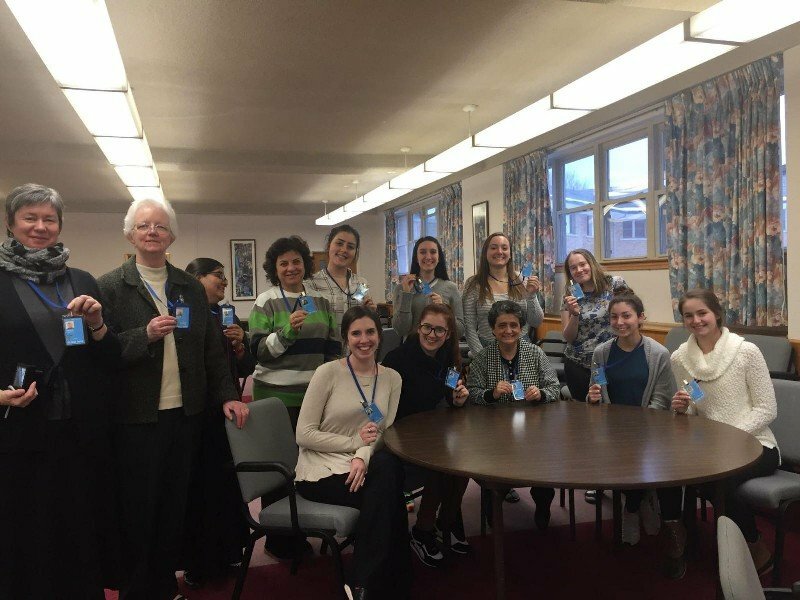 An international delegation from the School Sisters of Notre Dame (SSND), including students from SSND schools in Brazil, Hungary, and the United States, will attend CSW63 in New York, March 11-22. You can follow their activities during the meeting here and on Facebook.